Here are the items that I’m currently craving this week! 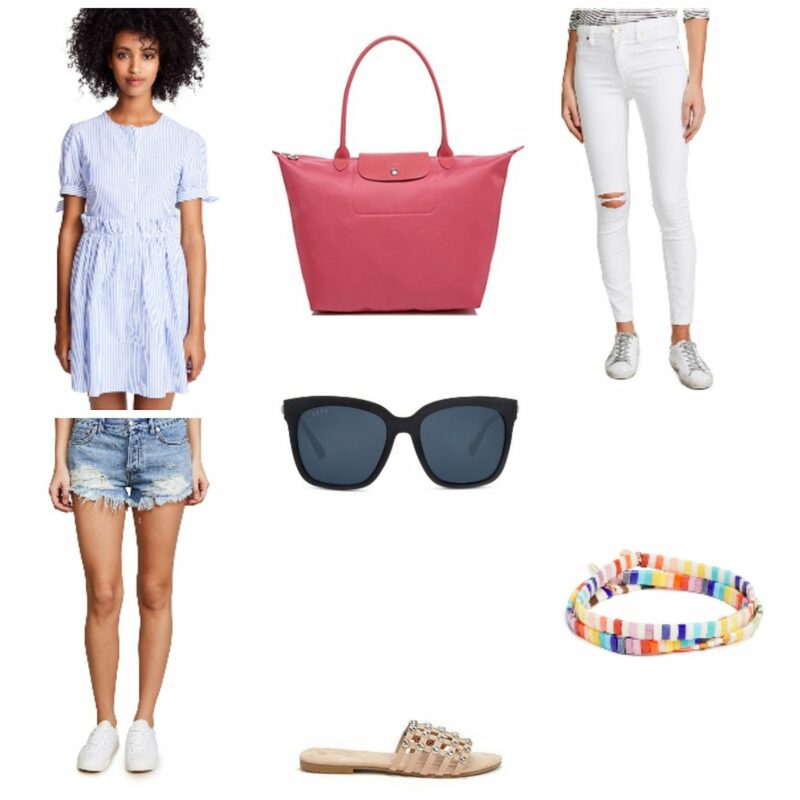 This week’s Tuesday’s Cravings features all pieces that are summer must haves. My favorites definitely include this adorable dress by English Factory which is under $100 and these sandals from Forever 21 which are under $20. I love a great budget friendly find, and these sandals are such a great deal! Which is your favorite, and what are you currently craving? I’ve had my eye on that striped dress! I love it so much. But I keep thinking, “Do I really need another blue and white striped dress?” And the Longchamp bag is super cute!